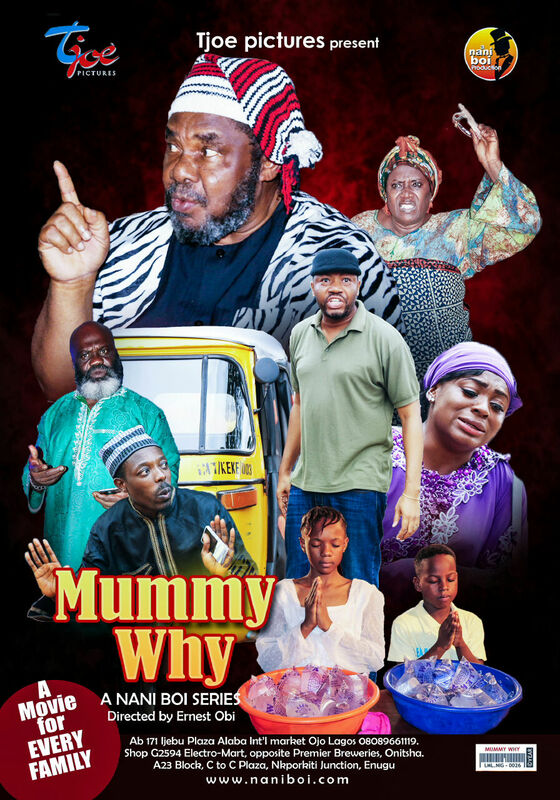 The Film adaptation of the book “Mummy Why” written by “Nnaemeka “Nani Boi” Eze” featuring an all star cast and some new introductions. Lizzy abandoned her family shortly after the husband lost his job. In other to survive, their children began hawking sachet water to enable them pay their school fees and other family needs while daddy looked for another job. Junior and Angela almost gave up life when their mother denied them in the market.